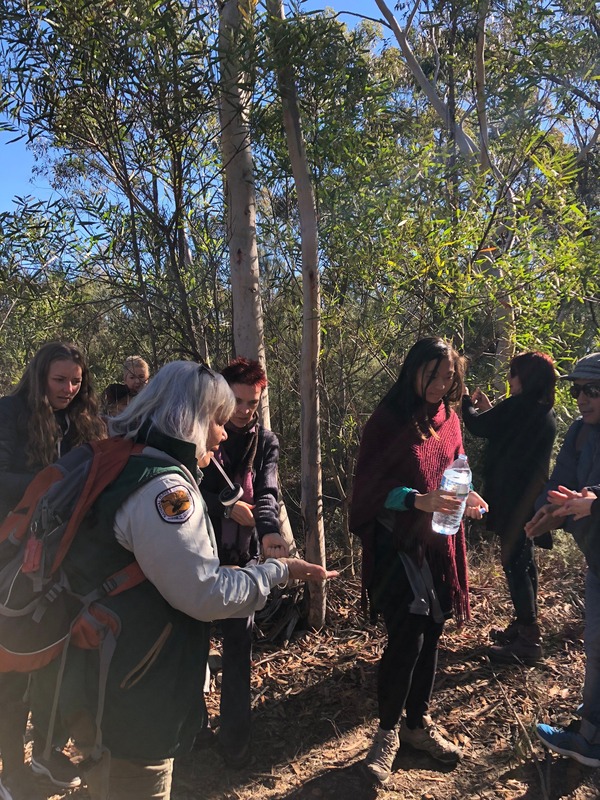 Wedderburn Guided Indigenous Walk of Dharawal National Park. 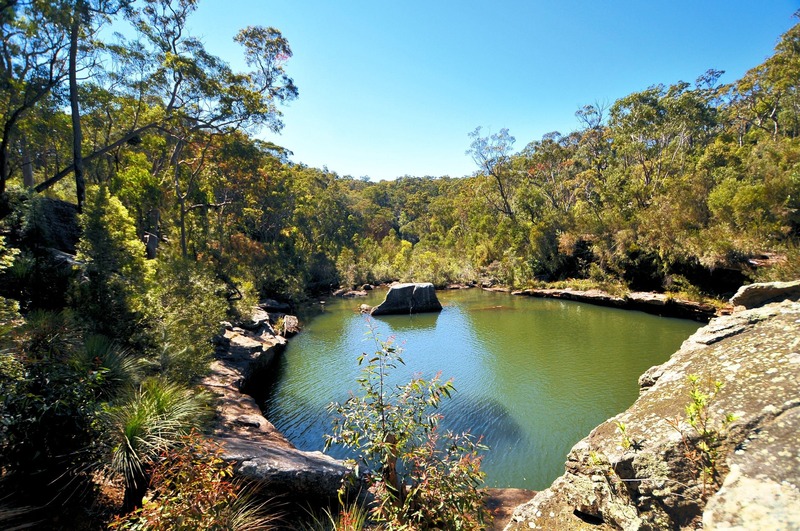 Discover the Dharawal National Park and learn about Indigenous heritage on this guided walking tour. 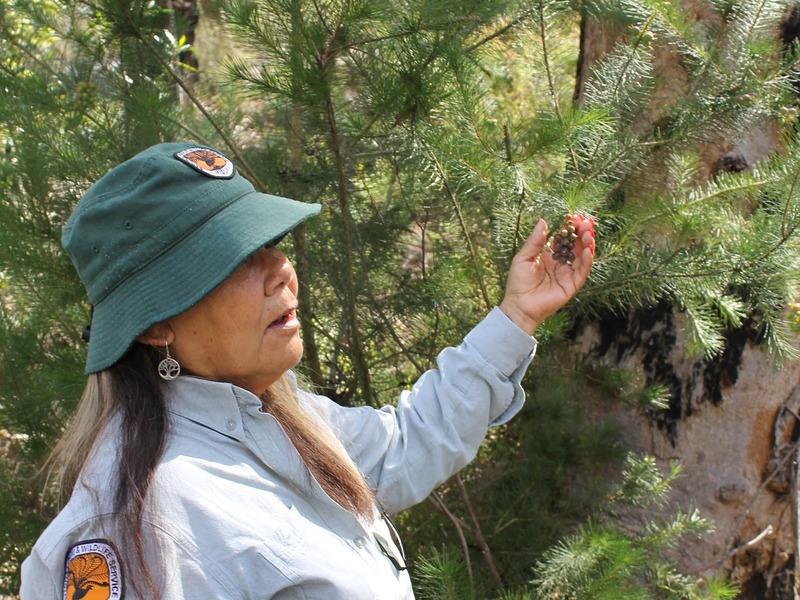 Enjoy a wander with an Aboriginal Discovery Ranger, as you take a fresh look at the landscape from a Koori perspective. This tour will be available on the second Saturday of each month from February to November 2019. The tours are 1.5 hours in duration. Bookings are essential and places are strictly limited. Payment is required upon booking. 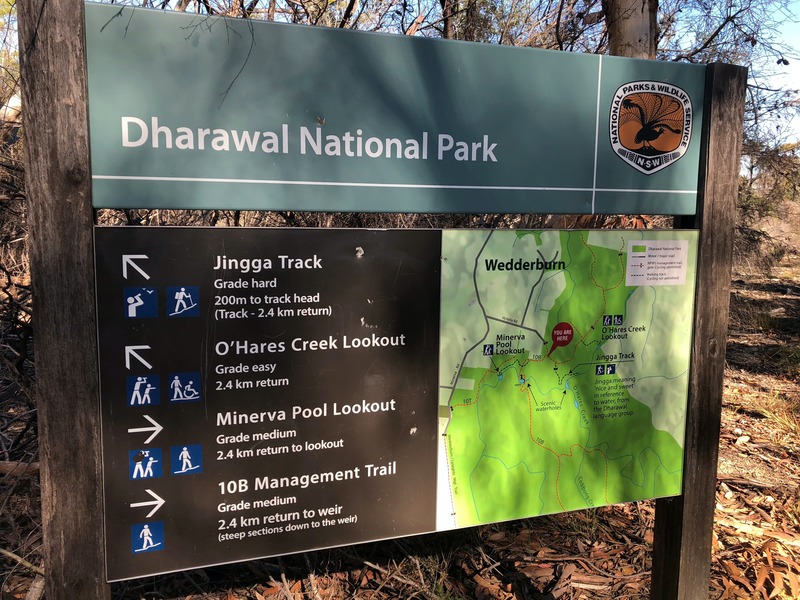 Participants are advised to wear comfortable walking shoes and a hat, and to bring a bottle of water with them on the day. The tour will still proceed in the event of wet weather.